Writer Bao Ninh has been awarded the Nikkei Asia Prize for his outstanding contribution to literature with his famous work, “The sorrow of war”. "The sorrow of war" has just been released by the Youth Publishing in the country in May. Bao Ninh, 58, is the first Vietnamese novelist to win the culture prize. 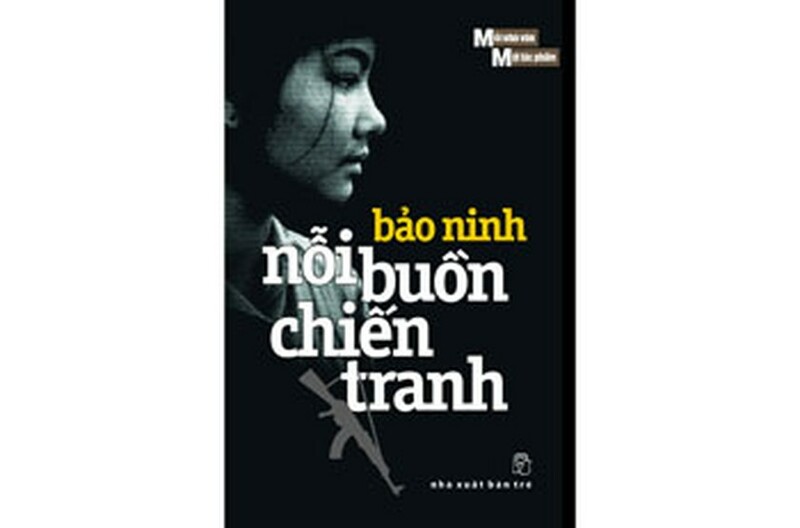 The novel "The Sorrow of War," a story based on his military service experience was published in Vietnam in 1991. The book was translated into Japanese in 1997 and 1999. “The sorrow of war” is considered by Japanese critics as a quintessential international work of literature about war. Nikkei Inc., the award’s founder, has also announced the other winners of the 2011 Nikkei Asia Prize, which recognizes the achievements and contributions of Asian people. In the category of regional growth, Antonio Meloto, 61, Chairman of Gawad Kalinga in the Philippines, received the award for his commitment to improving the living conditions of the poor. In science, technology and innovation category, Wu Maw-Kuen, 61, Director of the Institute of Physics, Academia Sinica in Taiwan, received the award in honor of his achievement in superconductivity research. Launched in 1996, Nikkei Asia Prize aims to honor people in Asia who have made significant contributions in three areas: regional growth; science, technology and innovation; and culture. The awards ceremony of Nikkei Asia Prizes 2011 was organized at the Imperial Hotel, Tokyo, Japan on May 25. Youth Publishing has just released “The sorrow of war” in the country this May.